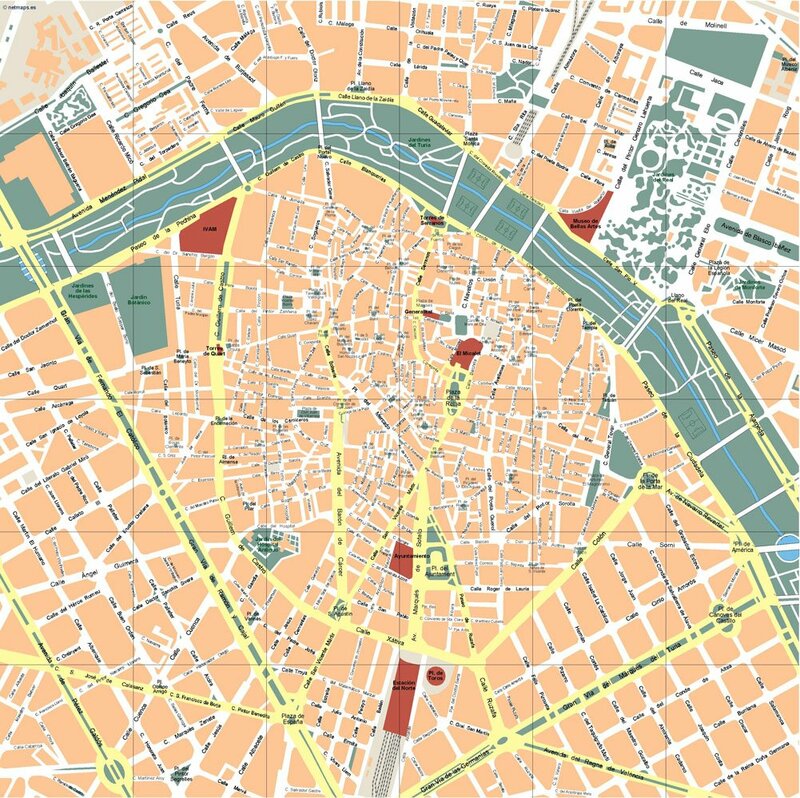 Digital maps made with Adobe Illustrator. 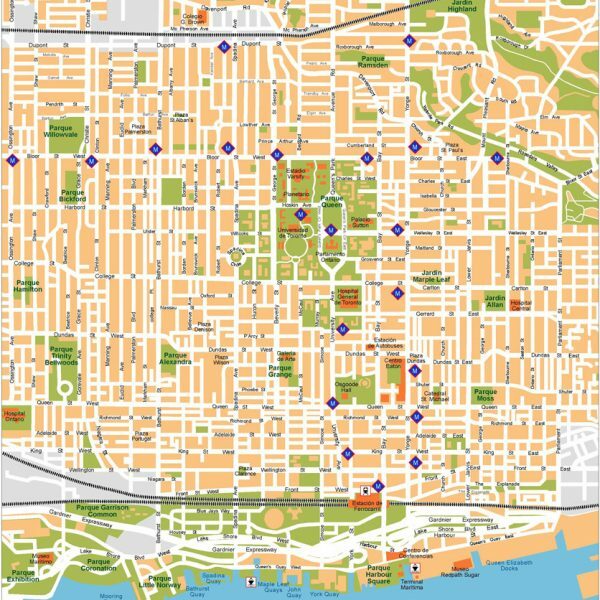 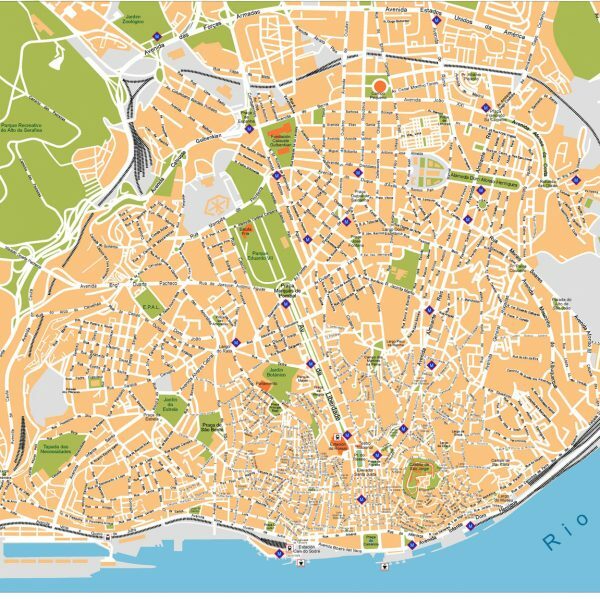 Our vector eps maps are ready to use, and give you the flexibility to easily modify the appearance of the map to meet a wide variety of design specifications for any project – print, web, multi-media, and broadcast. 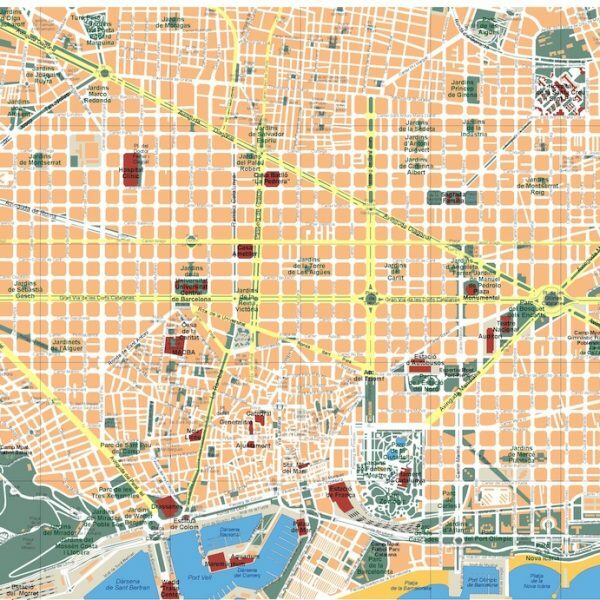 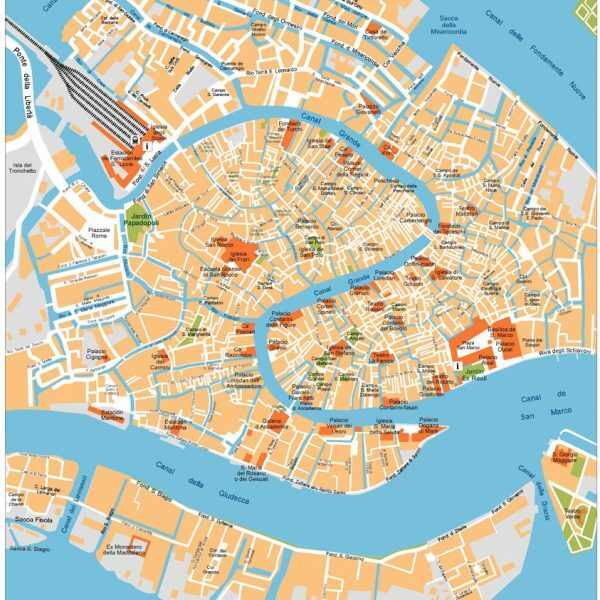 Thousands of vector maps from city to country maps. 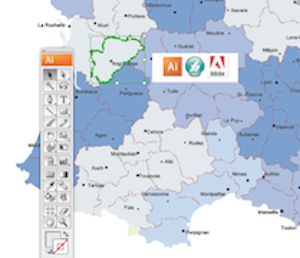 Use our directory or search engine to find your illustrator map. 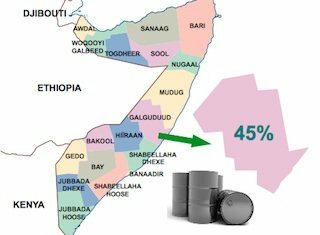 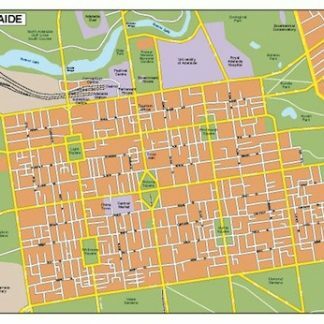 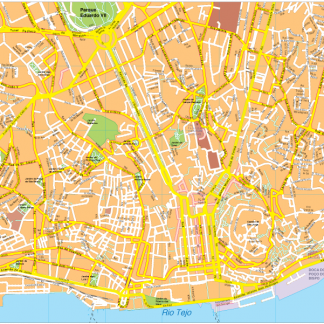 All our maps has been created via Adobe Illustrator or Macromedia freehand. 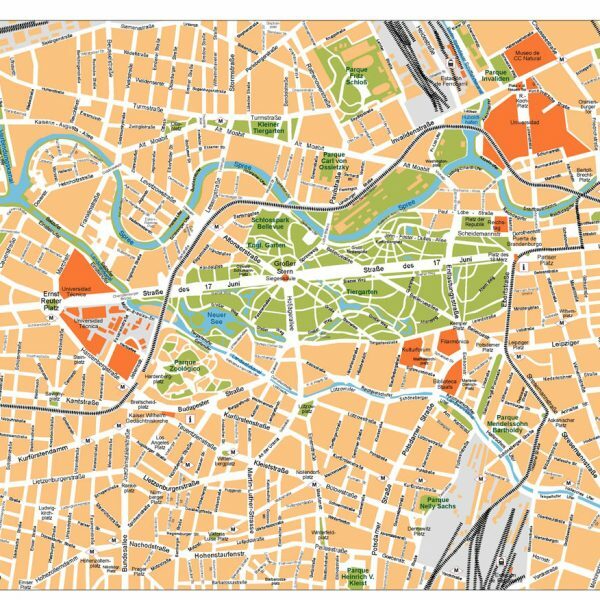 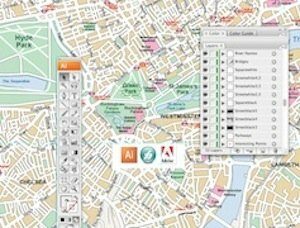 Maps are templates ready to be edited with your design software. 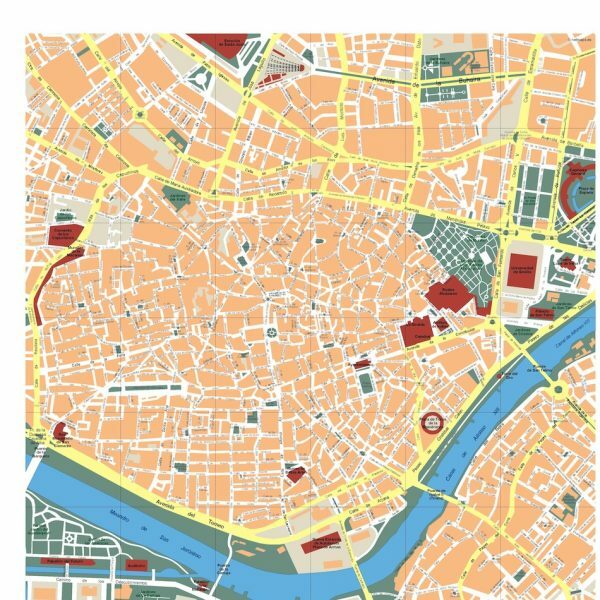 Bespoke maps. 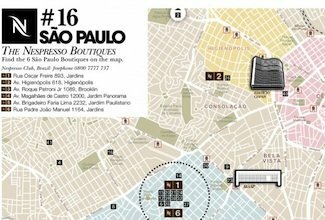 Promotional Projects, Atlases. 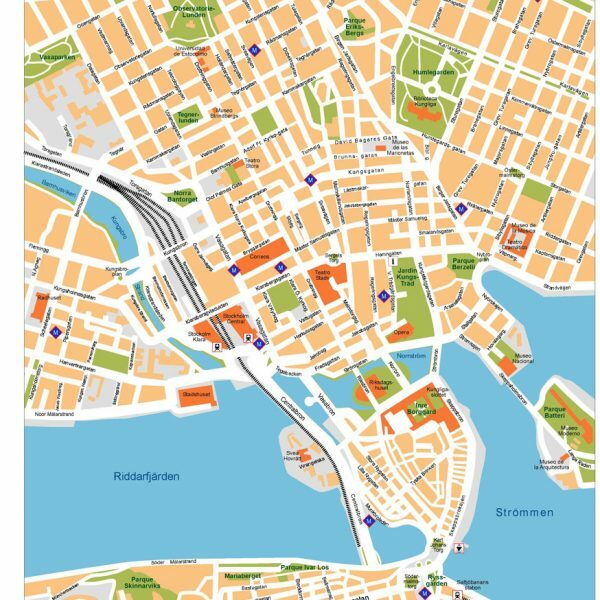 Any project where you need a map just let us know. 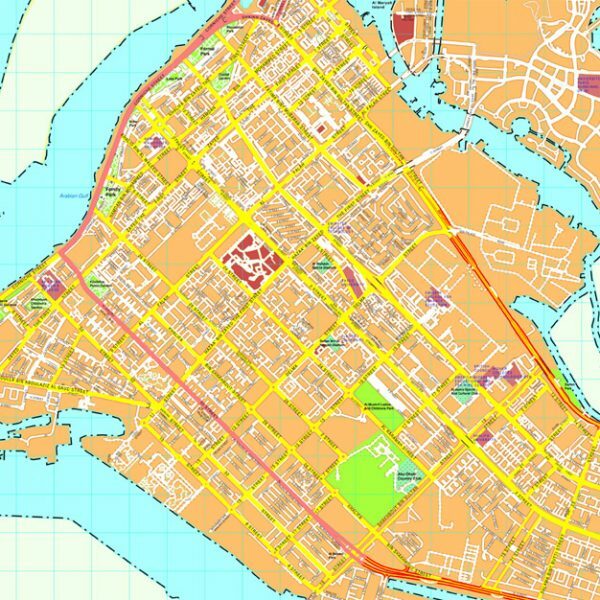 From country maps to ZIP postal codes maps from any country of the world.